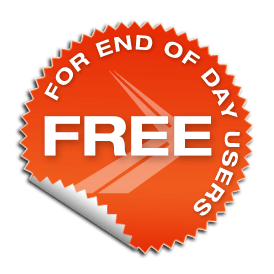 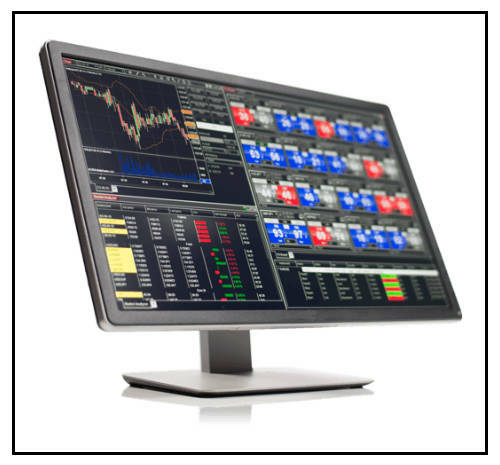 Connect to NinjaTrader Brokerage, Interactive Brokers, TD Ameritrade & more. . .